The NMTF is taking part in an EU-funded project that aims to transform traditional retail markets along the south and east coast of England and the north coast of France. The goal of the project is to support market traders to enhance the quality of their offer and establish the markets as destination under a single brand – Go Trade. Led by Basildon Council, partners include local authorities along the coast in the south and east of England. In France, local authorities spread across La Manche are involved. The NMTF will be developing business support resources for traders and supporting with the distribution of best practice to all our members across the UK. Crucial to the success of the project is working across borders to revitalise traditional retail markets. 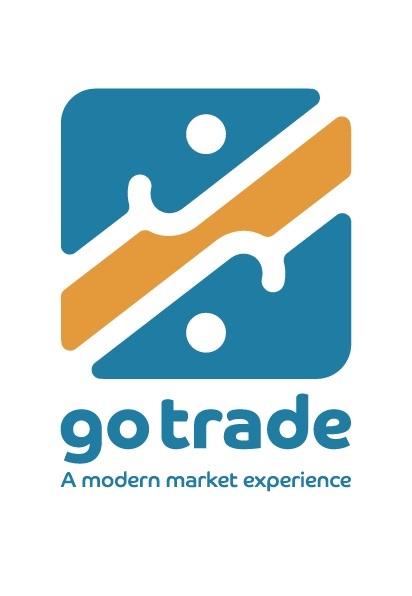 The Go Trade brand will ensure markets involved are known for their high quality and excellent customer experience. The market traders’ federation of France – Le Fédération Nationale des Marchés de France – is also taking part in the project. Monique Rubin, President of Le Fédération is a strong friend and supporter of the NMTF. Go Trade is funded by Interreg, co-financed by the European Regional Development Fund, which helps regions of Europe share knowledge and transfer experience. Click here to download a leaflet about Go Trade (PDF, 1.26MB). The project started in July 2017 and ends in 2021. For more information on this project, contact the NMTF on 01226 749 021 or projects@nmtf.co.uk.